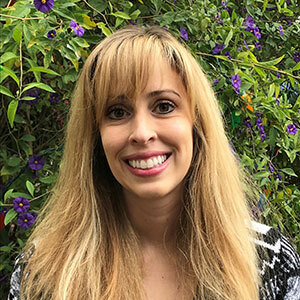 Shana started as a behavioral therapist, and quickly grew to love the field of Applied Behavior Analysis, which drove her desire to earn her master’s degree and BCBA. After being a supervisor in the Santa Clarita office for many years, Shana became the director of the Santa Barbara office. When not at work, Shana enjoys hanging out with friends and her two pups in the little beach town where she lives.